Most children are naturally curious and fearless beings. In most instances, these can be good traits or at least allow them to learn valuable life lessons. However, just as you teach your kids not to talk to strangers or about the dangers of drugs, you need to teach them about the dangers of the internet. Protecting your children online should be a top priority and here are some tips to help keep them safe. Children need boundaries in their lives and the internet is no exception. A child’s access should be limited to websites that are appropriate for their age and maturity level. This can be accomplished by only allowing access to a list of websites that you’ve approved. You can also restrict downloads and access to important program files which can damage the functionality of a computer. A great idea is to create unique logins for each person who uses the computer. Let’s say that you have two children, one who is 7 and one who is 13. You may decide to give greater access to your 13 year old as compared to your 7 year old. Since you have created different logins for each child, you can fine tune the restrictions for each user. You can then have a separate, unrestricted login for your computer use. One of the best ways to ensure your children’s safety online is to be present when they are using the computer. 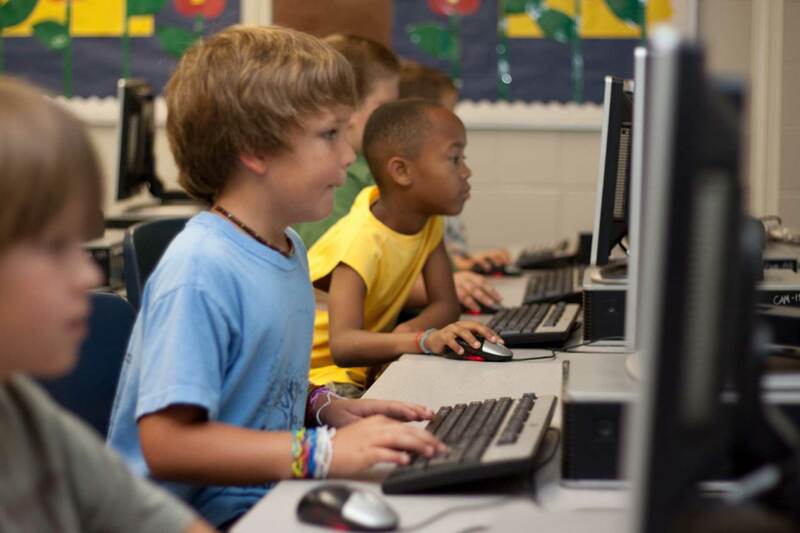 We recommend that all computers that children can access be located in an open, shared area. Also, try and be involved with their internet usage. Help them with their research projects or have fun browsing some of their favorite sites with them. Take this time to inform them of the dangers of the internet and help set those boundaries by showing them right and wrong. Let your children know that their personal information should never be shared online and teach them of the consequences. We hope that these tips will help you in protecting your children online. The internet can be an amazing teaching tool if used correctly. Take the steps needed to ensure that it will be used in a positive manner.